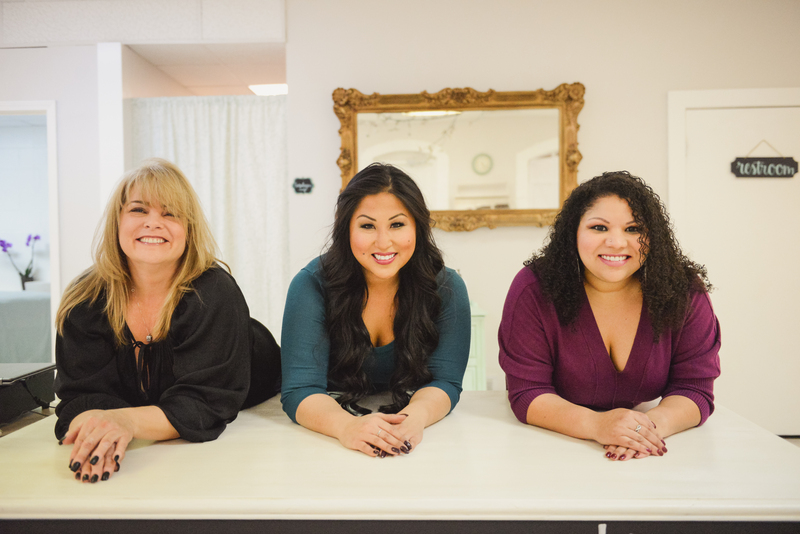 Meet Jamie, Ming and Annalise…the ladies of Polished!  Polished is composed of Ming Hsieh (owner, esthetician, makeup artist and nail technician), Annalise Ochoa-Jackson (nail technician) and Jamie Shepard (nail technician and cosmetologist). ?These ladies found a love of not only working in the beauty industry but in working with each other and decided to create a new salon environment that their clients would thoroughly enjoy!